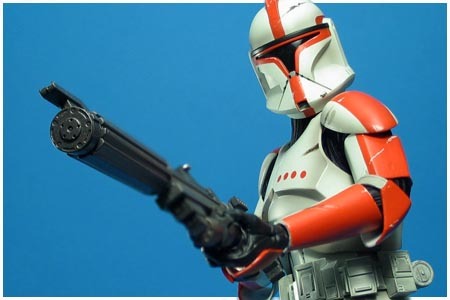 What I'd like to see for clone Officer skins. I'm hoping it won't just be buyable legion skins that leave us with a motley rainbow disarray on every CW map. 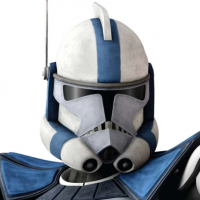 Toggle helmet option is all that’s needed, make it so that it’s a grind to unlock and then you’ll only see veteran helmetless clones. However I wouldn’t be happy if they returned to the helmetless stormtroopers because that’s just wrong! The idea was to maintain the visual distinction the devs seem to want, while giving the officers some armor. 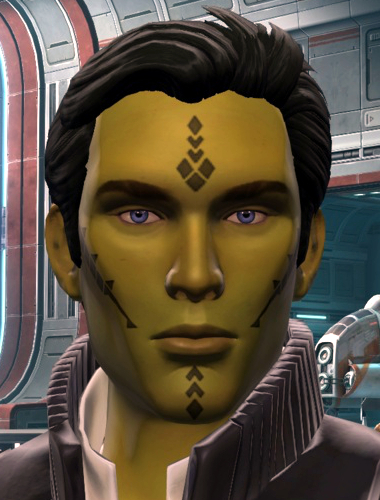 Though really, most of the face tattoos and hair option would be showing up on the uniformed officers, which we already have in the game. We hashed this out the last time I posted clone skin ideas. 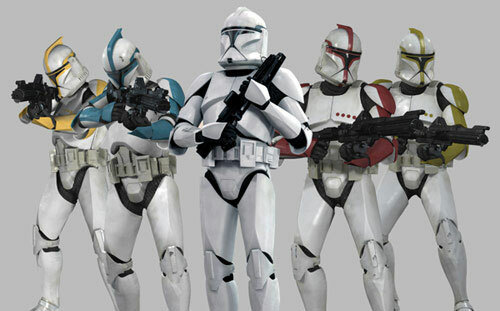 I don't see a problem with clones not having helmets. Their Jedi leaders were far more relaxed, first of all, they weren't forced to be nameless and faceless replaceable cogs in a machine like the Stormtroopers were. 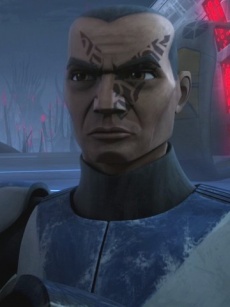 And in the Clone Wars series we often see them fighting without a helmet -- after an ambush, after an impact knocked it off, when they need to target with a weapon the old-fashioned way, on and on. Believe me, I was on the front lines here arguing to have helmetless Stormtroopers removed from the game. It was an abomination, and I celebrated with everyone else when it was removed. I hope one day to celebrate the removal of wrong-era heroes in the same way. 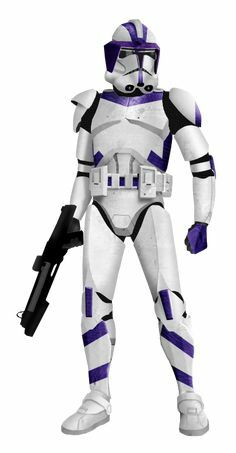 But Clones aren't Stormtroopers, we've seen them fight without helmets they get to have names and faces and individual markings. It's not ideal, but it seems like an acceptable compromise to me. Plus, all the helmeted Officer skins are higher up the level requirement ladder, people like to show off their level. They'll mostly toss the middle-level skins for the high-level skins, as soon as they can. Anyway, ignore the no-helmet armored options if you want. The tattoos and hair options can all just go on the uniformed officers. 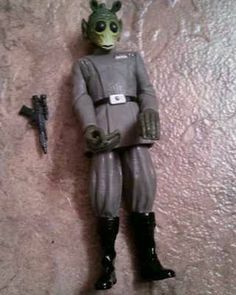 The point was to show that there are lots of ways to customize the Officer. And I didn't even get into the idea of Pilot skins for Officers. 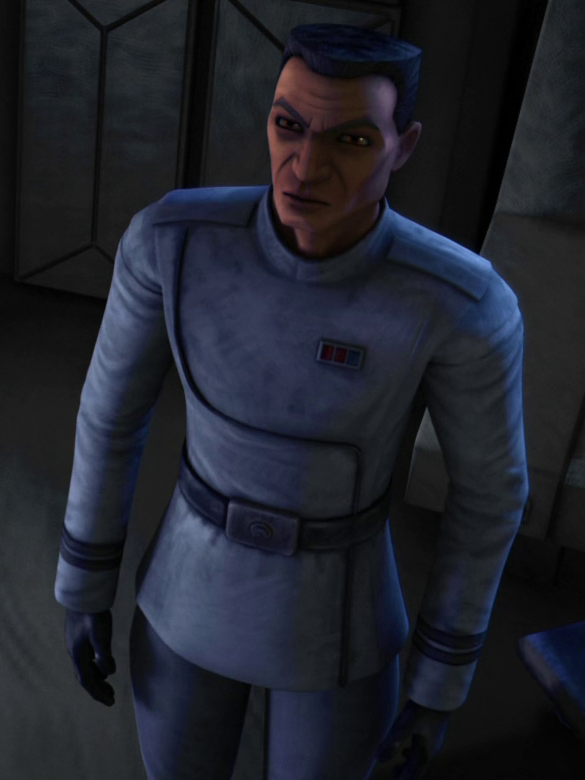 Actually, now that I think of it, I'm really liking the idea of pilot skins for Officers, too! @JackTHorn, I like you, your ideas are always really good and detailed, but I think it's time to accept that this is never going to come to Battlefront II. Back atcha big guy - but yeah, it's not about thinking this is all going to show up in the game. It's partly about putting ideas out there so they know what we want and maybe one or two tiny parts will make it into the game (maybe), partly about showing how simple and easy and beneficial some of this stuff could be if they bothered, and partly about having something to post and talk about in this time of Not Much Happening. 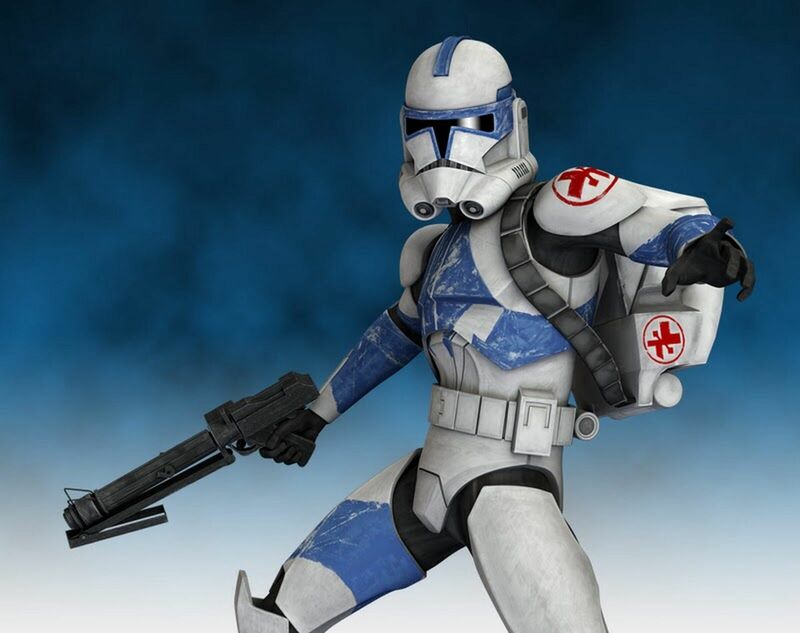 My only hope is Legendary skins for Rex, Cody, and 5s. 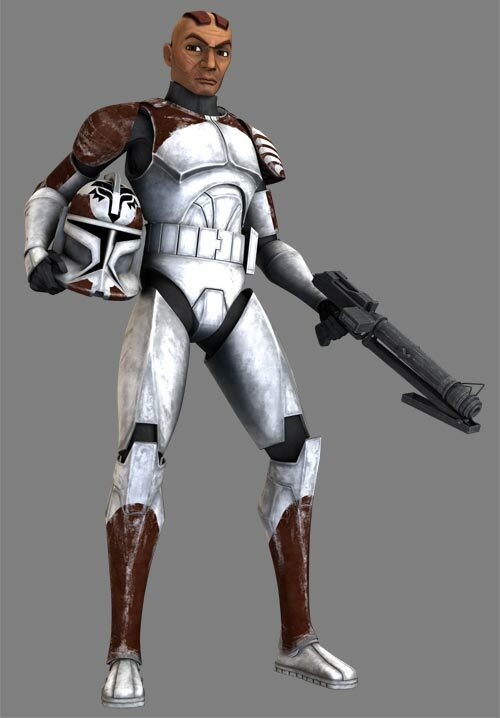 I honestly couldn't care about any other clone skins. Sounds awful. 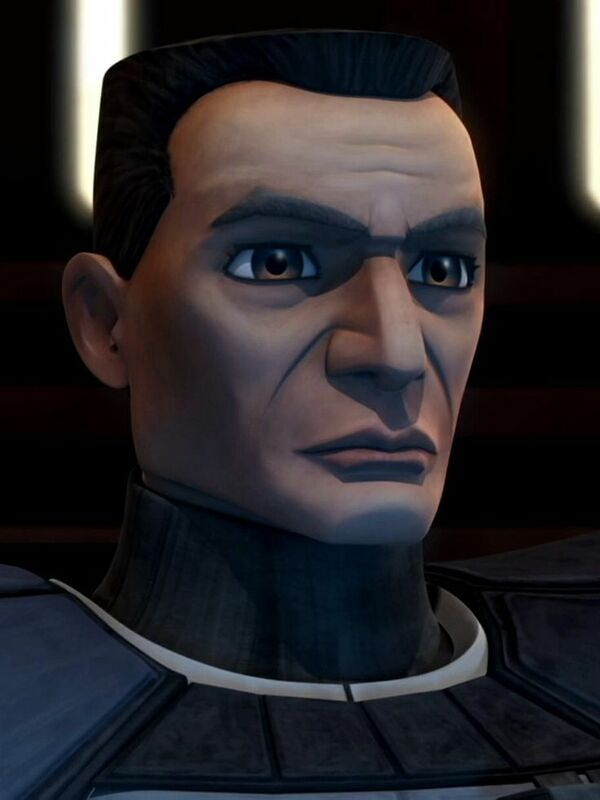 We'd almost instantly have 7 Rexes, 4 Cody's, and 3 Fiveses on every Clone Wars map. Awful idea. 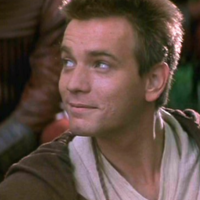 If anything, they should be heroes, or even better, bodyguards for Anakin and Obi-Wan. 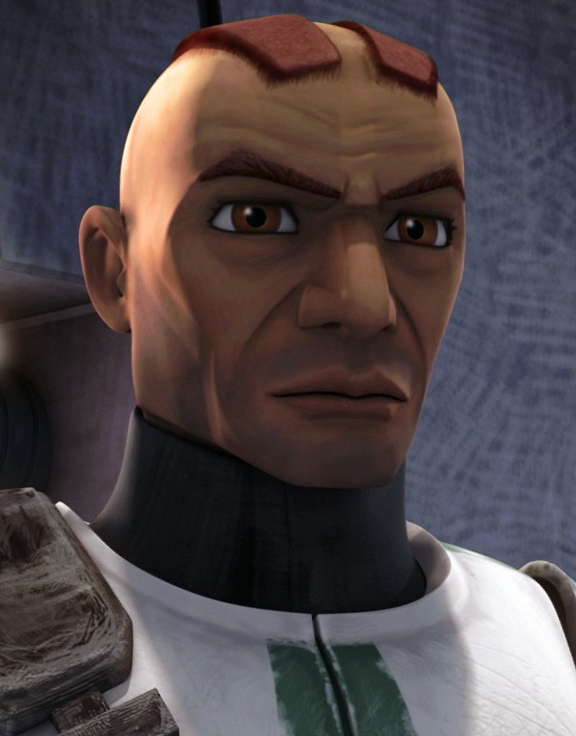 Would love it if they just gave us hairstyle or face tattoo options for the Clone Trooper Officer class. 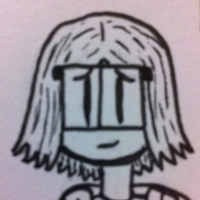 Wouldn't require too much effort from the devs either compared to a full body or even a full face revamp. Regarding tattoos and hairstyles (which I do really want to see), I'm fine with them just being on the regular officer outfits, but I won't say no to them on armored troops... maybe the Officers are the only ones that can remove their helmets? That was my thought. If it was just Officers, and if they made helmetless skins Epic or Legendary with a high class-level requirement, you wouldn't see a ton of them on the field. 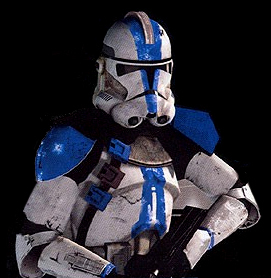 Maybe the other classes can just get markings, attachments, and other helmet types, but only officers get to take off their head gear entirely at the cost of less overall customization for their buckets. 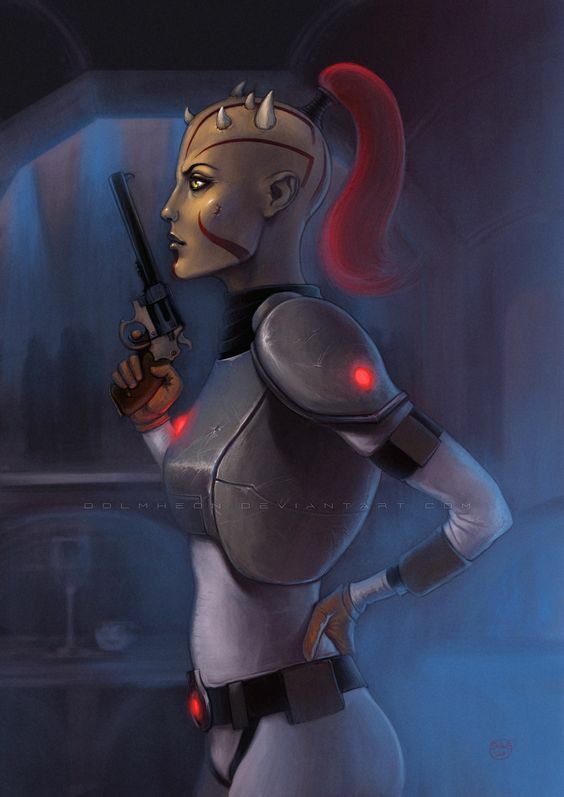 I know helmets are a contentious issue for peope, but I can get behind it for the Republic. Oh, and the idea for pilot and gunner skins for officers is wicked too, though I would prefer just getting a reinforcement of them. I'd prefer that, too. 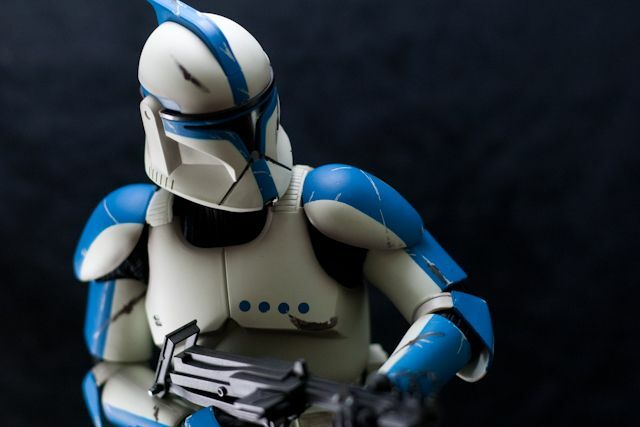 Same with ARC Troopers, BX Commando Droid, and other recon units -- more so, even. But failing reinforcements, I'll take them as high-level skins. Cool thing about Clones in particular is they have a TON of skins to pull from for them. All sorts of helmets, equipment, and markings to make them interesting.